Redwood Building Contractors have been providing award winning project management and building services for over 20 years. 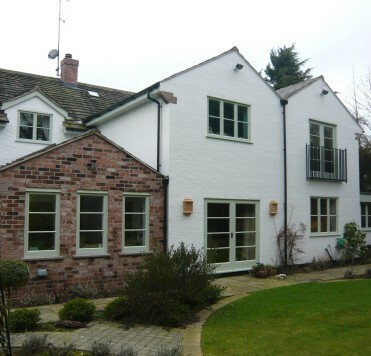 We are based in Wilmslow, Cheshire and have completed a range of large scale projects around the area. 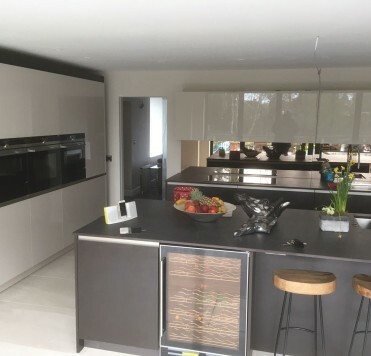 Whatever work you are looking for from fitting your new kitchen or bathroom, to adding an extension or complete refurbishment to your home we are here to help. We pride ourselves on our commitment to providing a professional service at all times, while maintaining the highest quality of work in every job. 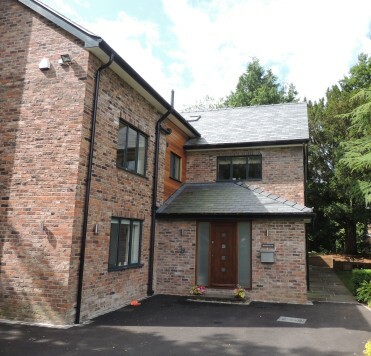 Since 1998 Redwood Building Contractors have been producing high quality projects throughout Cheshire. 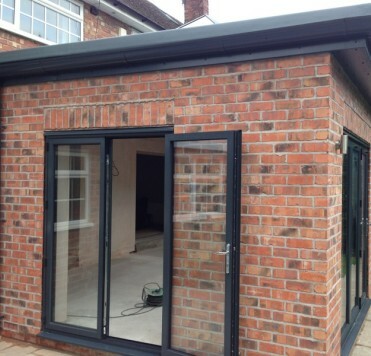 Built on solid foundations, we have a truly professional approach in everything we do. We have the same ethos towards all our clients however small or large the project may be. We are very proud of the fact that in 2010 Redwood Building Contractors received recognition from the local building authority being rewarded for our 'high standards of workmanship and construction' in the category of Best Domestic Extension at LABC built in quality awards. We offer a completely free, transparent and precise quotation so there are NO HIDDEN EXTRAS. With nothing to lose and everything to gain it makes sense to give us a call to discuss your next project. From basic alterations to full-scale construction projects, Redwood Construction guarantees you dedication and commitment from start to finish. We don't cut corners and we are justifiably proud of the expert craftmanship we put into every project. 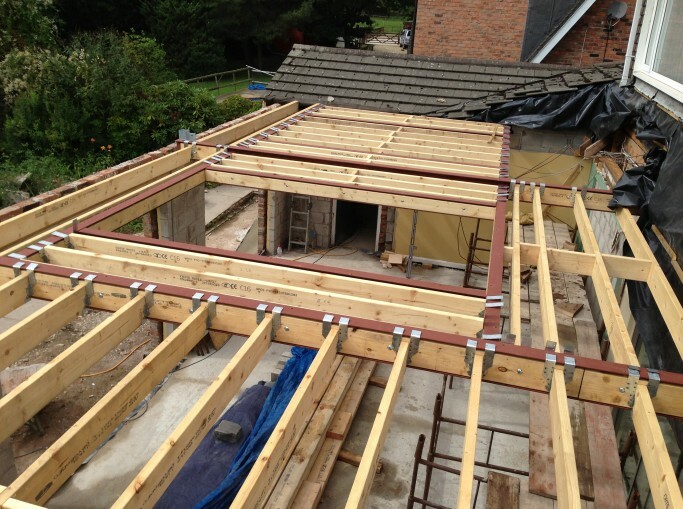 If you're looking for a joiner or builder in Cheshire or the surrounding areas, choose Redwood Construction. 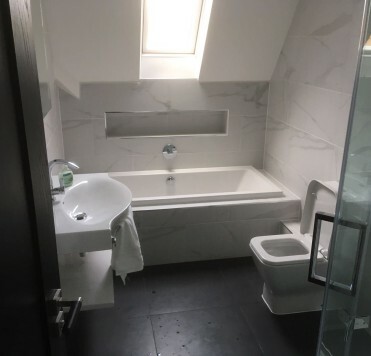 Let us take care of your home improvements and you are guaranteed a high standard of workmanship and a professional service you will find hard to beat. 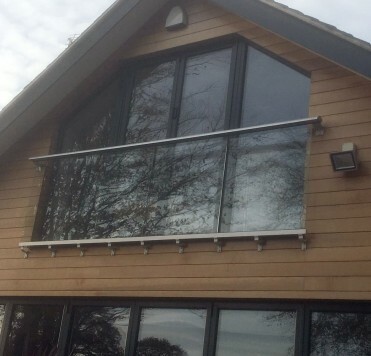 We take great pride in all our work and ensure our customers are satisfied with the final job. 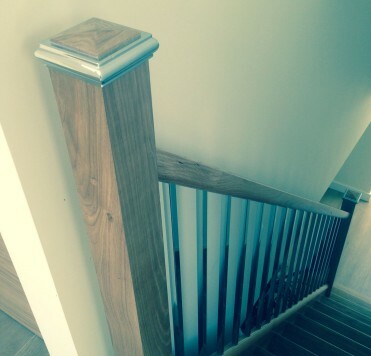 From initial contact we provide a hassle free process, call us for a free quotation. Whatever your requirements are were here to help. We here to help you design and fit your new Kitchen. Any size any style we can fit. Helping you with a new outlook. Thinking about knocking through into the dining room? Take a look at what our satisfied customers have been saying about us.